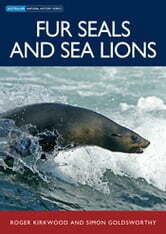 Fur seals and sea lions are charismatic, large carnivores that engage us with both their skill and playful antics. Although all species in Australian waters were harvested to near extinction 200 years ago, fur seals are recovering and are now common in near-shore waters across southern Australia. Sea lions, however, are endangered. Their populations appear not to have recovered like fur seals and are declining at some locations. Fur seals and sea lions are important top level predators and play an important role in Australia’s temperate marine ecosystems. Key threats they currently face relate to human activities, particularly interactions with fisheries. 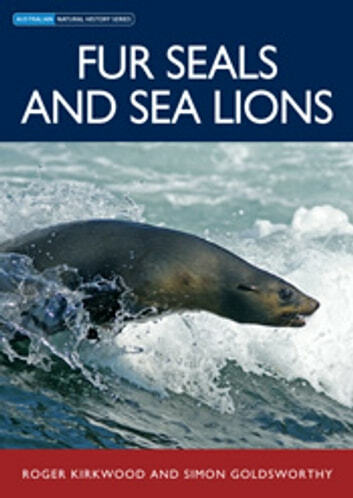 This book outlines the comparative evolutionary ecology, biology, life-history, behaviour, conservation status, threats, history of human interactions and latest research on the three species of otariids that live in the waters of southern Australia: the Australian fur seal, New Zealand fur seal and Australian sea lion. It also includes brief descriptions of Antarctic and Subantarctic seals that occupy the Antarctic pack-ice and remote Australian territories of Macquarie Island and Heard Island.